Cote Ghyll Mill (formerly known as Osmotherly YHA) welcomes all Lyke Wake groups and individuals to the hostel. They are situated less than a mile from the start of the Lyke Wake Walk. 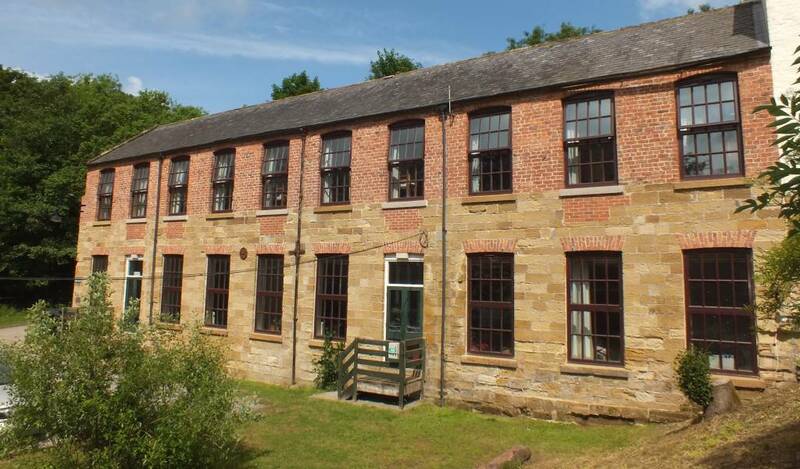 The converted linen mill has undergone extensive refurbishment in recent years to improve the facilities. Sleeping up to 61 people, all of the 14 bedrooms have recently been refurbished and now include modern fully fitted en-suite walk- in showers. The Mill has a restaurant serving breakfasts, packed lunches and evening meals. 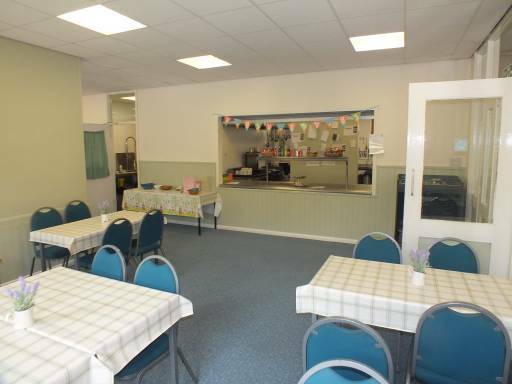 For those wishing to do their own catering a well equipped kitchen is also available. There is a licensed bar. The owners are familiar with the needs of Lyke Wake Walkers as they meet many who use the campsite at the start or finish of their journey and they look forward to meeting many more in the Hostel. 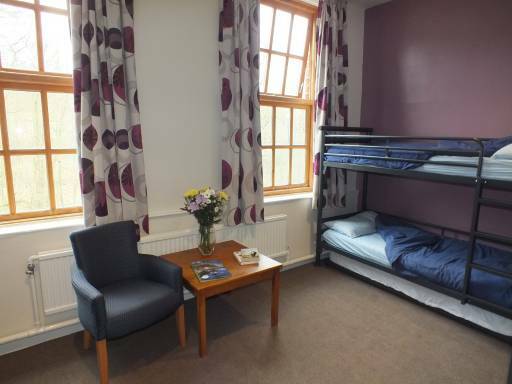 Hostel bookings can be made by telephone (01609 883425) or via this link on the YHA web site. Situated within easy walking distance of Osmotherley, it is an ideal location for walkers, runners, cyclists and families alike. Recent years have seen the closure of two other hostels in the North York Moors National Parks, namely Westerdale and Wheeldale, and at a time of increasing interest in outdoor activities, closure of Osmotherley Youth Hostel would have been a sad and untimely loss. The New Lyke Wake Club is very pleased that this hostel is not only remaining open, it has been upgraded. It provides a vital facility not only for Lyke Wake Walkers but also for Cleveland Way walkers and outdoor people in general. We would request that all Lyke Wake groups seriously consider using the hostel not only to support the owners, but also because it caters very well for Lyke Wake Walk groups.